Sent to the infamous Reading Gaol to await his fate, John Carter, spent many days in prison to dwell upon his crimes, contemplate his death, and make his peace. Tuesday December 5th, 1893 the hangman’s noose was ready. 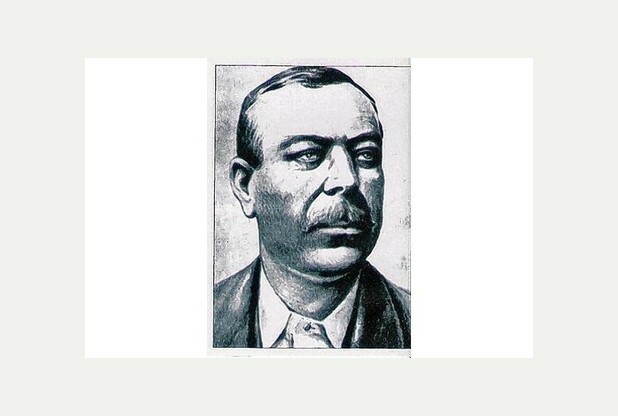 A hangman of renown and experience in England, James Billington–chief executioner of Great Britain and Ireland from 1891-1901–would be in control of the rope which encircled John’s neck and would soon violently jerk his head backward and sideways, fracture and crush his vertabrae, and soon cause him to cease breathing. 8 am John Carter was dropped! That long drop through a trap door, a perfect penance for a heinous murder, by Capital Punishment advocate standards. Billington, it was said, had a lifelong fascination with hanging. Creating model gallows in his yard, using weights and dummies, and rumoured use of neighbourhood strays. Perhaps the pleasure he took in his job was a sign of a psychy as perverse as that of his “clients”. John Carter –in an amazing twist of events which opens old wounds– confesses to another crime. He confesses to the prison chaplain–in his weakest moments and final hours of life–to the murder of his second wife Elizabeth Alder-Carter! He describes where he had, years prior, unceremoniously and hastily buried her body. Having no reason to offer a confession, perhaps John felt remorse or perhaps he wished to save his soul from damnation–a secret wish for redemption. John then took the final walk, a walk to the gallows, a walk ending in the swing from a rope! 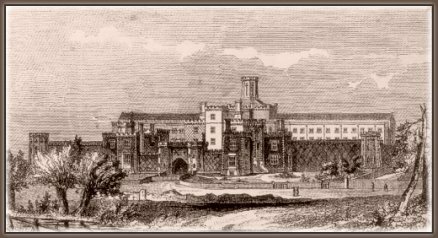 His body was laid to rest or unrest on the Reading prison grounds. The police however had a new investigation ahead of them, another body to discover.